The Shoshone-Bannock Tribes are organized under the 1934 Indian Reorganization Act, and they operate under a constitution approved on April 30, 1936. The charter was ratified the following year. The Tribes is governed by the Fort Hall Business Council that is comprised of seven members. The council is elected by the general membership for two-year terms. The Council maintains authority over all normal business procedures, including the development of lands and resources and all matters of self-government. Office of the Executive Director. The Executive Director's Office is guided by the tribal mission statement: to promote economic development, education and health to ensure that the tribal membership receives the highest quality of life while maintaining traditional customs and beliefs. The responsibilities of the Executive Director's Office include overseeing and helping achieve efficiencies in the tribes' governmental departments; acting as liaison between tribal members and the government; promoting the economic success of the tribes; improving communication, resolving problems and issues within tribal government and, most importantly, to improve services to tribal members. An important role of the Executive Director's Office is to assist tribal members in obtaining information, assistance, direction and answers to questions they might have about tribal government. 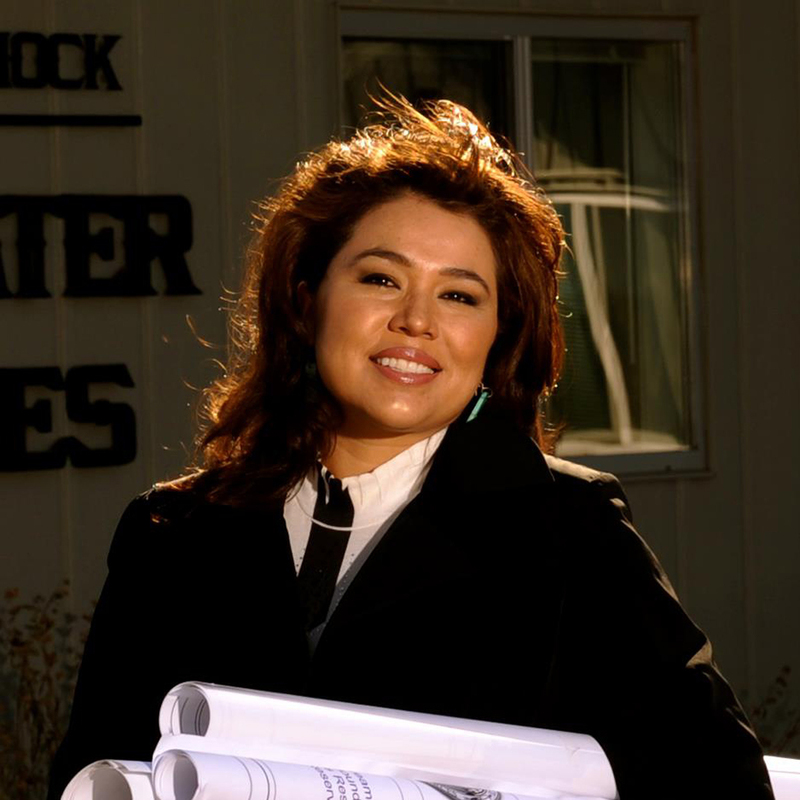 Elese Teton (Shoshone-Bannock) serves as the Interim Executive Director. We are a sovereign nation, practicing our inherent and self-governing rights. Fort Bridger Treaty of 1868. In 1936, the Tribes approved a constitution and bylaws for self-government under the provisions of the Indian Reorganization Act of 1934. The Tribes ratified a corporate charter in 1937. The Office of Public Affairs is the Tribes' first point of contact for all external media inquiries. Public Affairs works closely with the media to coordinate interviews, provide background information and ensure that the Tribes' positions are accurately represented in the media. The Office of the Tribal Attorneys is located within the Tribal Business Center in Fort Hall, Idaho. We assist the Tribal government with issues requiring legal advice and expertise. When authorized by the Fort Hall Business Council, we also assist the Tribal Enterprises, the Shoshone-Bannock Hotel & Event Center, and the Fort Hall Casino. 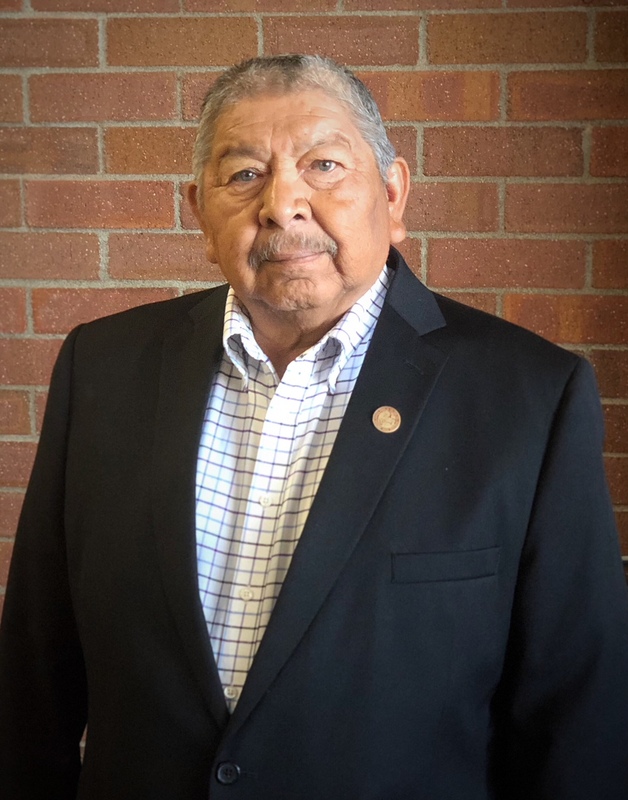 William “Bill” Bacon serves as lead General Counsel to the Shoshone-Bannock Tribes since 2002. Mr. Bacon received his undergraduate degree from Northwestern University and law degree from the University of Idaho. Prior to being appointed lead attorney for the Tribes he had a general litigation law practice primarily representing insurance companies and plaintiffs’ cases. Mr. Bacon also served as the Bannock County Prosecuting attorney and a Tribal Judge for 12 years. Mr. Bacon is licensed in Idaho, Illinois, Shoshone-Bannock Tribal Court, Idaho Federal Court, Ninth Circuit Court of Appeals, and the United States Supreme Court. Brandelle Whitworth serves as Associate General Counsel for the Shoshone-Bannock Tribes of the Fort Hall Reservation, Idaho, where she has been employed since 1999. 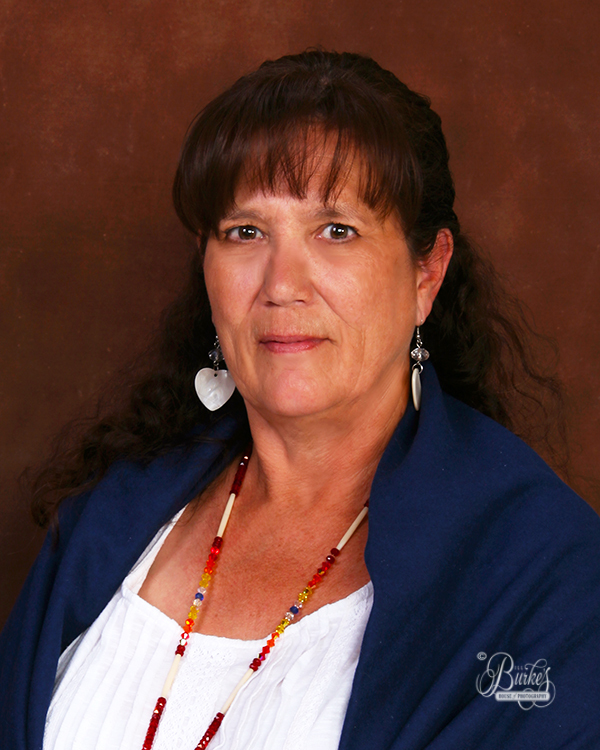 Ms. Whitworth is an enrolled member of the Shoshone-Bannock Tribes and received her Bachelor of Science (1994) and Master of Arts (1996) degrees in Political Science from Idaho State University. She went on to receive her Juris Doctor (1999) from the S.J. Quinney College of Law at the University of Utah, Salt Lake City, Utah, where she served as president of the Native American Law Student Association for two years. Ms. Whitworth previously served as the Interim Chief Judge for the Shoshone-Bannock Tribal Court for one year. Ms. Whitworth is licensed to practice law in Idaho, Washington, Utah and the Shoshone-Bannock Tribal Court. Monte Gray joined the Shoshone-Bannock Tribes’ Office of Tribal Attorneys as Associate General Counsel in 2015. Mr. Gray obtained his Bachelor in Business Administration Degree with an emphasis in Accounting from Idaho State University. He obtained his Juris Doctorate in law from the University of Idaho. After serving an externship for the Honorable Larry M. Boyle, a federal magistrate judge, Mr. Gray entered private practice as an attorney for the firm of Service, Gasser & Kerl, PLLC in 1999. He then continued practice with Service, Spinner & Gray until 2010, when he began his own firm. Mr. Gray was also employed from 2010 to 2015 by Idaho State University as an adjunct professor in its paralegal program teaching courses similar to those of his practice in the areas of Commercial Litigation, Bankruptcy, Contracts, Business Transactions & Formations, Wills, Trusts, Estates & Probate. Currently, he is primarily assigned to the Land Use Department for the Tribes. Mr. Gray served on the Advisory Committee on Local Rules for the U.S. Bankruptcy Court for the District of Idaho for eight years. He is the recipient of the Professionalism Award in 2014 from the Commercial Litigation & Bankruptcy Section of the Idaho State Bar and a recipient of the Denise O’Donnell Day Pro Bono Award in 2009 for volunteer work in the community for abused and neglected children. 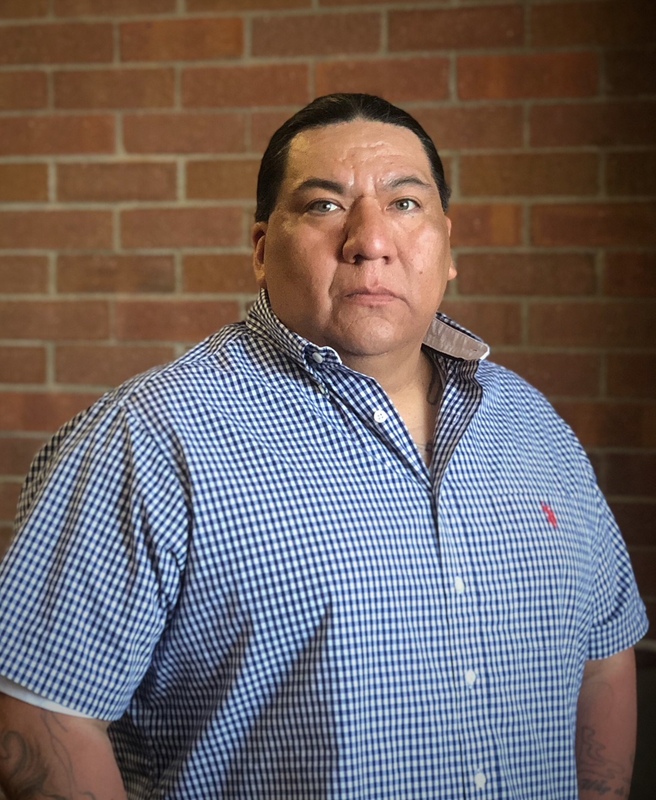 Mr. Gray is licensed to practice in the Shoshone-Bannock Tribal Court, the Idaho state and federal courts, and the Ninth Circuit Court of Appeals.